Ignoring pests and pest infestation in your house can create massive problems in the future. They are known as the carriers of dangerous diseases and can cause some common infections. 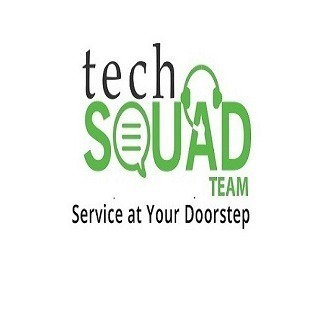 TechSquadTeam guarantees full satisfaction and meets 100% expectation of its clients. 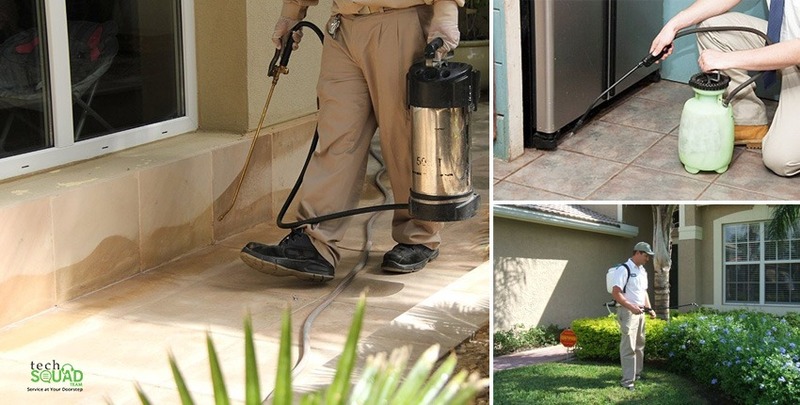 Our expert technicians use advanced tools and proven methods to eliminate pests from your house effectively. Book our most trusted service now! Contact us on 080-46535800.